Detective House Escape is another nice point and click escape game from Games2Jolly. 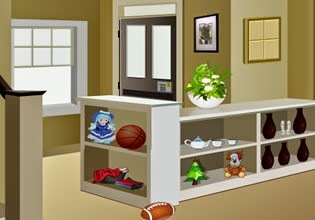 Explore detective house, search for clues and objects. Solve all puzzles and open the exit door to escape. Have fun!